Do you have your Leica BLK360? 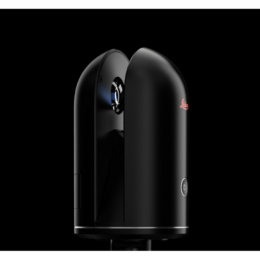 Know more about Do you have your Leica BLK360? Know more about ABTECH rewarded! Welcome to ABTECH’s new website! Know more about Welcome to ABTECH’s new website! ABTECH is a distributor of Leica Geosystems manufacturer’s positioning instruments for the land surveying and construction industries.